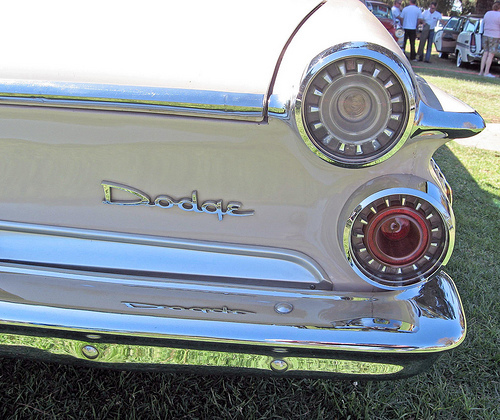 By 1954, Chrysler was on the ropes, losing money and market share at an alarming rate. Behind the scenes, however, the company was preparing for the first stage of a phoenix-like transformation. 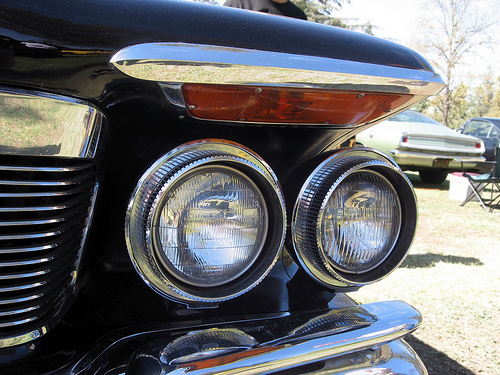 In the second part of our story, we discuss the 1955-1956 Chrysler Forward Look models and the company’s new high-performance flagship: the ferocious and formidable Chrysler 300. 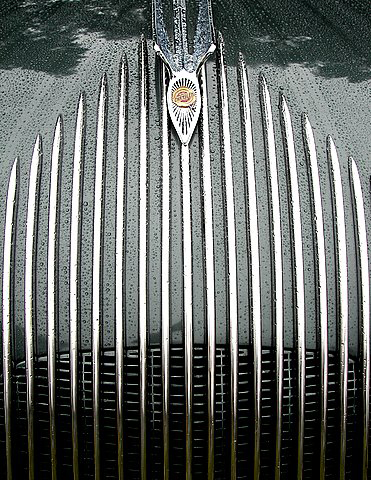 The streamlined Airflow remains the best known (and most infamous) of all prewar Chryslers, a bold and ambitious engineering achievement that became a notorious commercial flop. 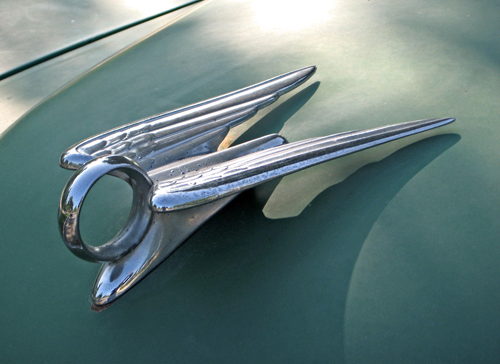 This week, we look at the origins and fate of the 1934-1937 Chrysler Airflow and its 1934-1936 DeSoto sibling. 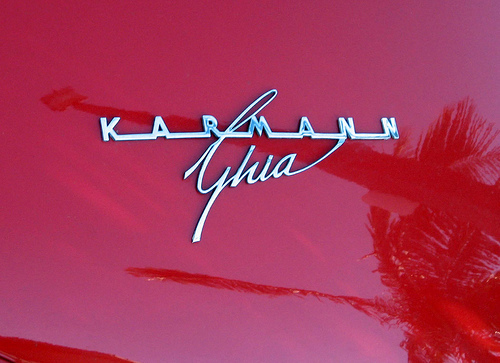 Originally a flashy, limited-edition image leader, by 1961, the Plymouth Fury had become a bread-and-butter big car, the mainstay of the line. Starting in 1962, it began a bizarre odyssey, going from small to large and back to small again. 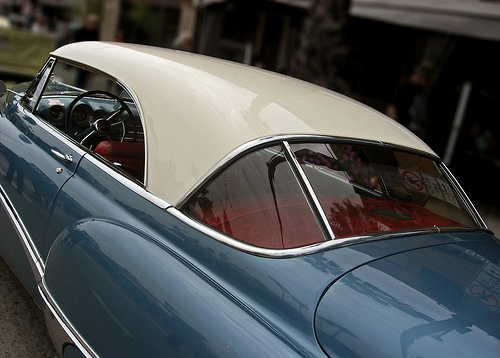 The Dodge Charger was born as a fancier Dodge Coronet with a fastback roof; in its later incarnations, it became a facelifted Chrysler Cordoba, a Plymouth Horizon in drag, and even a family sedan. In between, it became an American muscle car icon and one of the most fearsome stock car racers ever built. This week, we look at the history of the 1968-1978 Dodge Charger and Dodge Charger Daytona. If you think the 1980 Audi Quattro was the world’s first all-wheel-drive sports coupe, you’re wrong: Almost 15 years before the ur-Quattro, the tiny British automaker Jensen introduced a powerful GT car featuring full-time four-wheel drive and even anti-lock brakes. 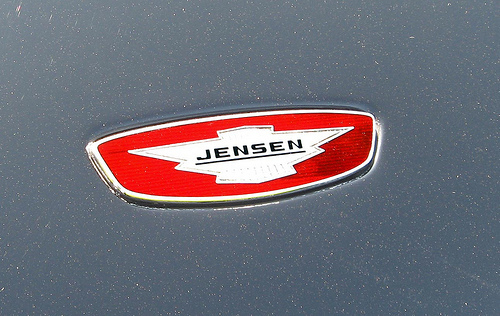 This is the history of the Chrysler-powered Jensen Interceptor and its high-tech offshoot, the AWD Jensen FF. 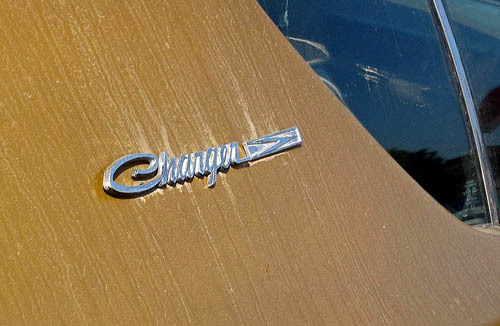 Advertised as “Nobody’s Kid Brother,” Chrysler’s compact Valiant was originally intended to be its own marque. 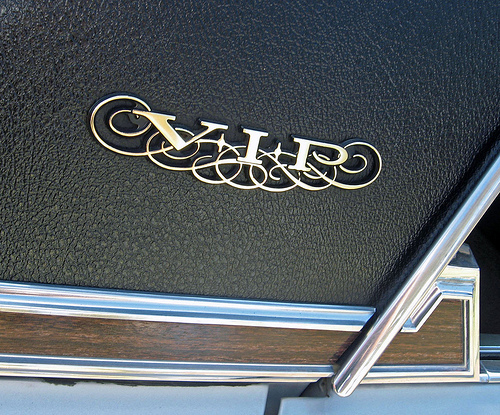 The story of how it became the Plymouth Valiant is a complicated one, going back to the origins of the Plymouth brand and its relationship with other Chrysler divisions. 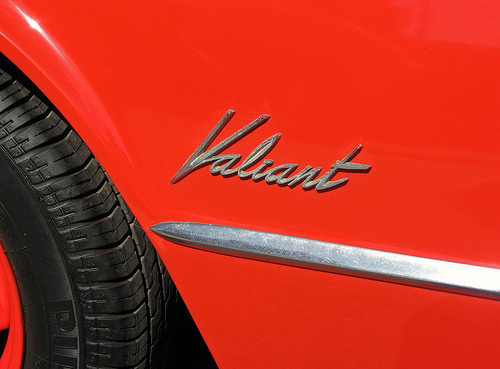 This is the story of the original Valiant, its little-known Dodge twin, the Lancer, and the long and contentious relationship between Plymouth and its sister divisions. Making cars smaller (downsizing) can pay huge dividends in improved performance, better fuel economy, and lower emissions — but if the public doesn’t accept it, it can cost you dearly. 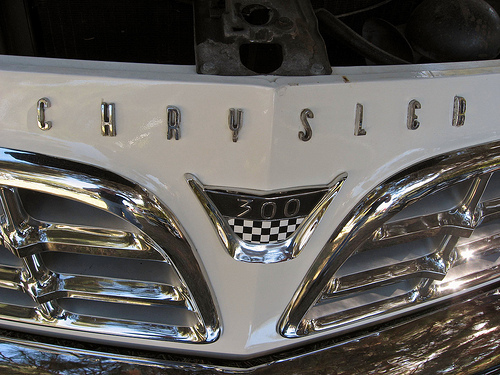 To understand why Detroit has always been afraid of smaller cars, we need look no further than Chrysler’s ill-fated 1962 Dodge and Plymouth — Detroit’s first downsizing disaster (albeit one with an unexpected silver lining).